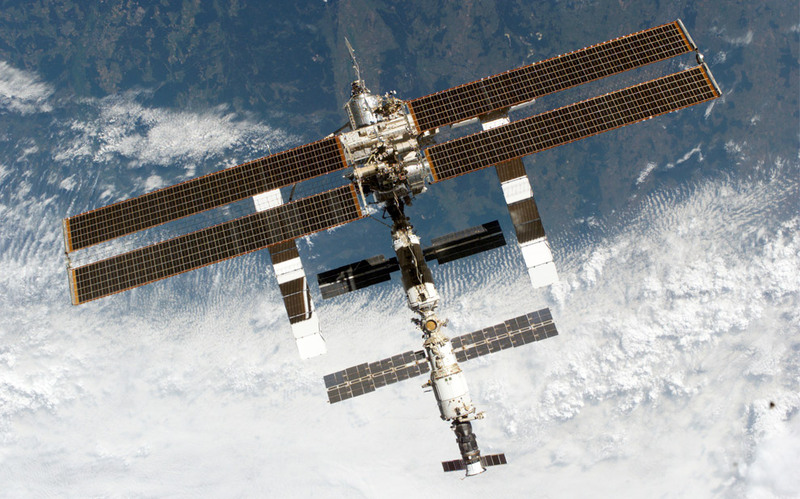 The Big Picture has put together another stunning array of photos – this time of the ISS, which turns 10 years old. Click the link below to view all 32 pictures. With the richness of the web these days wouldn’t it be nice to search for stuff with a better looking user interface? Stop imagining and start using! I’ve just come across PicLens by cooliris which is a browser plugin for IE, FireFox and Safari that gives you an immersive view of images, photos and videos on various websites like Google, YouTube, Amazon and more. It’s a small plugin, less than 2MB in size and once loaded pick your favourite content provider, type in your search as above and get offered a wonderful fully-interactive wall of images. If you’re an avid photographer and want to enable PicLens for your own website/blog they even show you how in their Webmaster’s Guide and PicLens Lite. And, it’s FREE – what are you waiting for? … or maybe a few lines of malicious code? Yup, it appears that hackers will shortly be able to post pictures on various websites (probably targeting social networking sites) and lure unsuspecting victims to browse a page with the infected picture or GIFAR. This GIFAR (GIF and JAR) will be interpreted by the browser as a normal GIF and displayed but the Java Runtime on the user’s machine will extract and execute it as a JAR file. For more information on this read the article on InfoWorld’s website. Yesterday a friend sent me some pictures of “Old” Cape Town which really make you think of how far we’ve come as a city and how things have changed over the years. I was trying to find some “new” photos for comparison and thanks to Michelle and a 4×4 forum member’s flickr photostream here are a few comparison photos – enjoy!